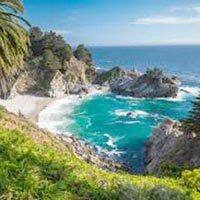 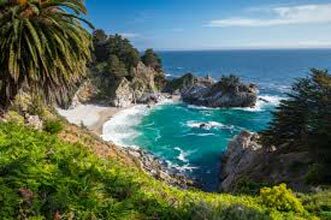 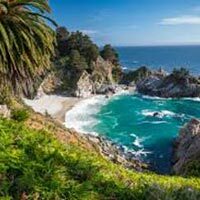 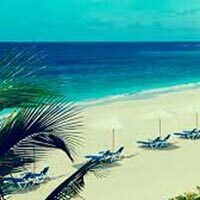 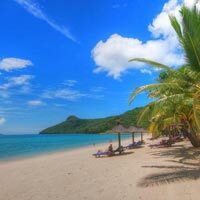 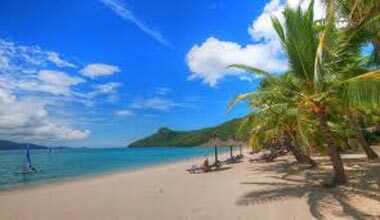 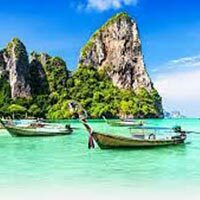 Ross & Smith Tours & Travels is one of the prominent travel agencies that are instrumental in rendering reliable travel operations and touring solutions to the clients across Port Blair (Andaman, India). 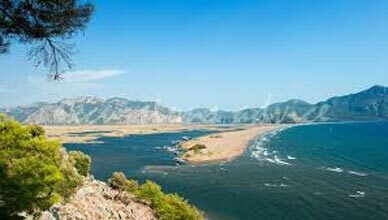 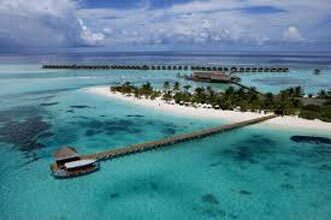 We have adroit agents who strive to organize successful domestic tours for our clients. 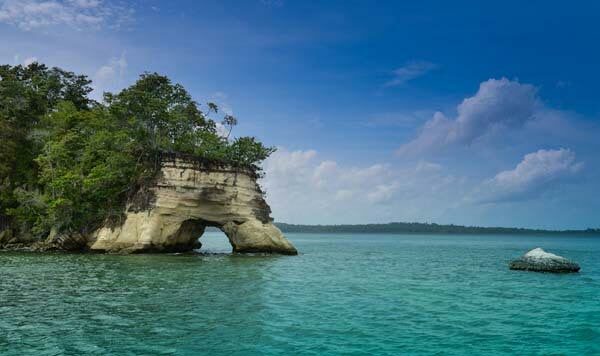 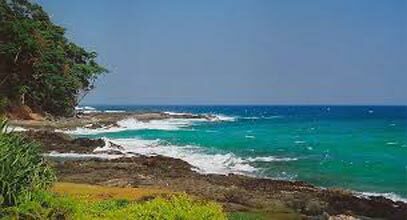 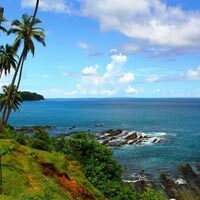 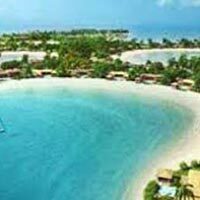 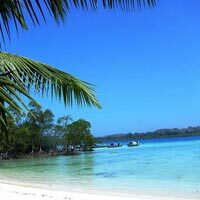 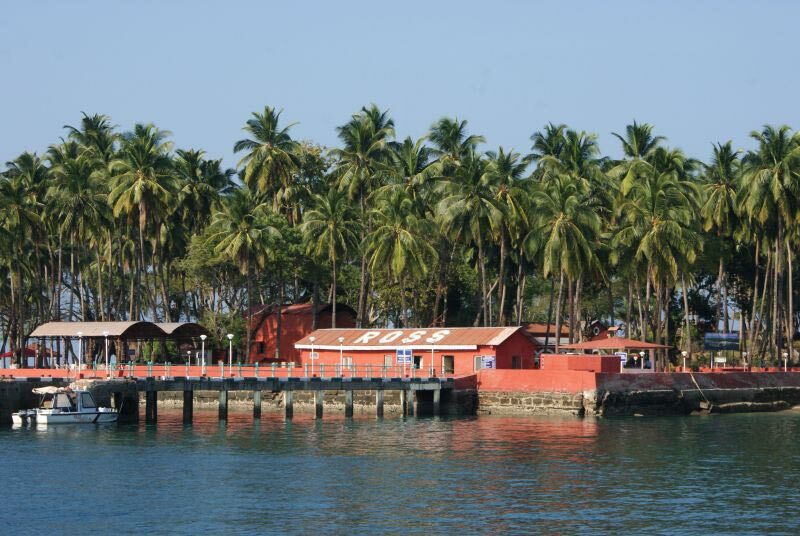 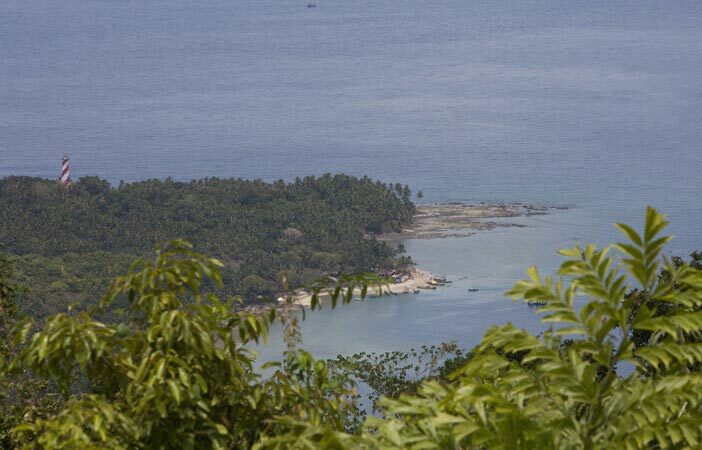 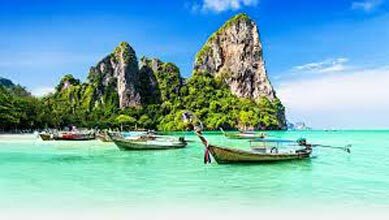 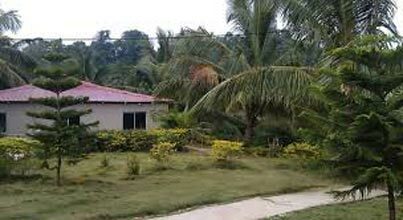 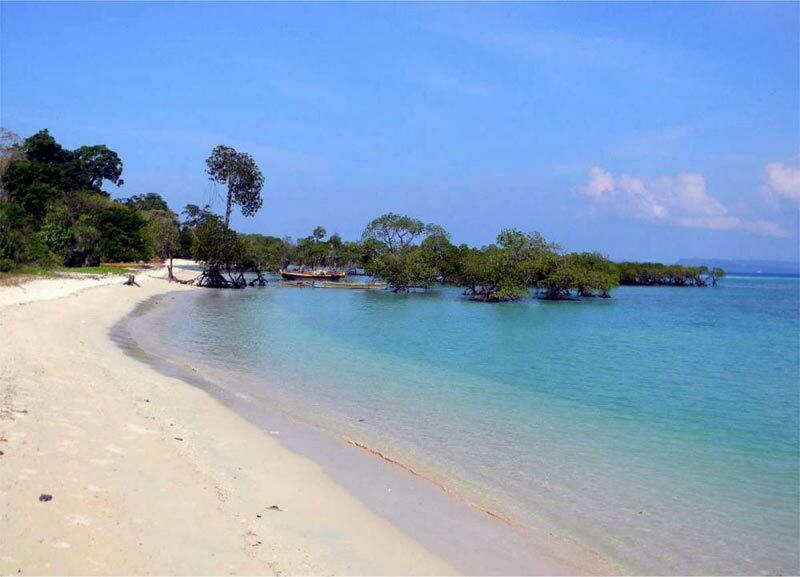 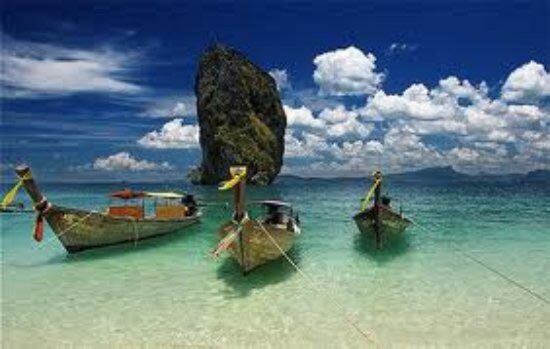 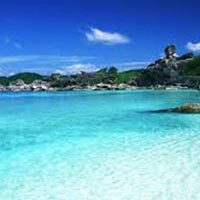 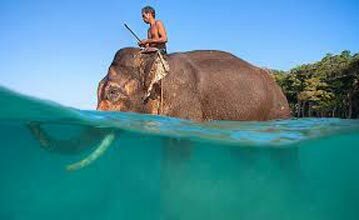 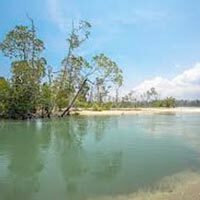 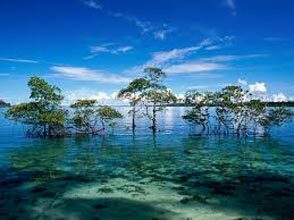 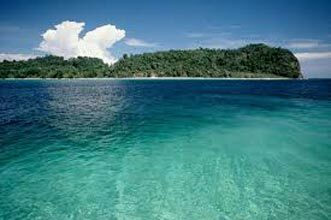 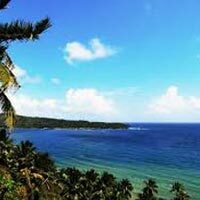 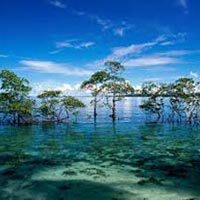 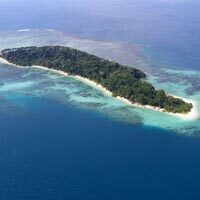 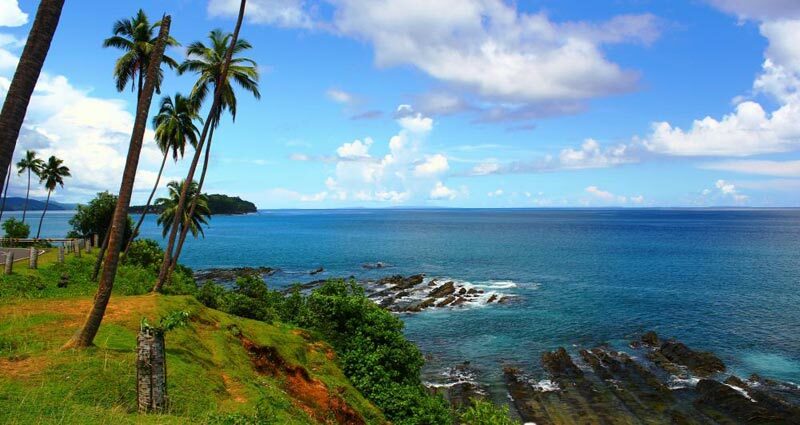 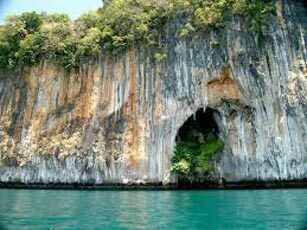 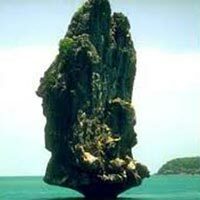 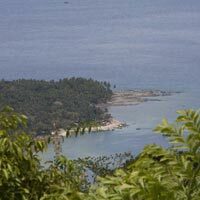 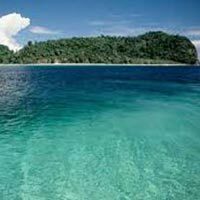 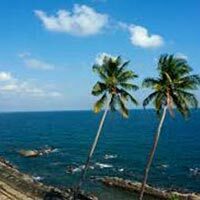 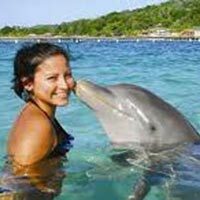 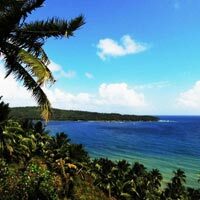 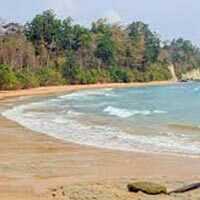 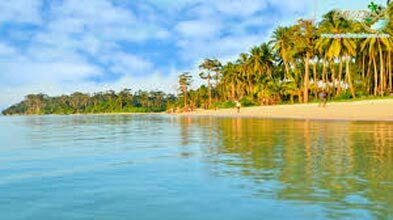 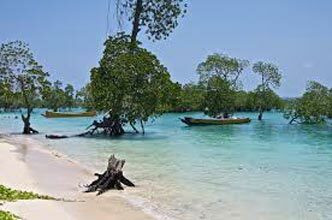 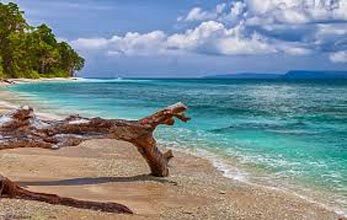 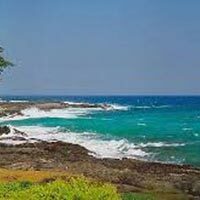 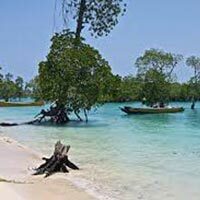 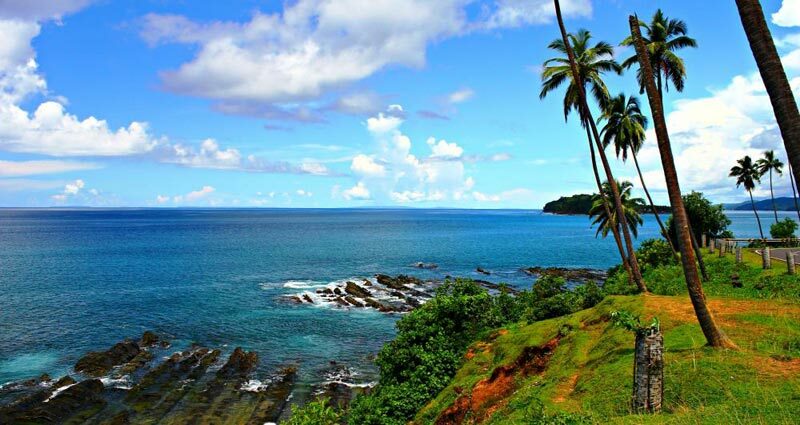 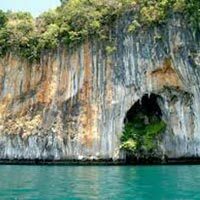 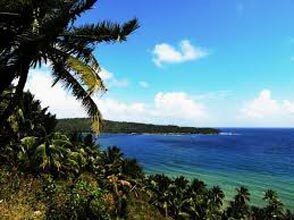 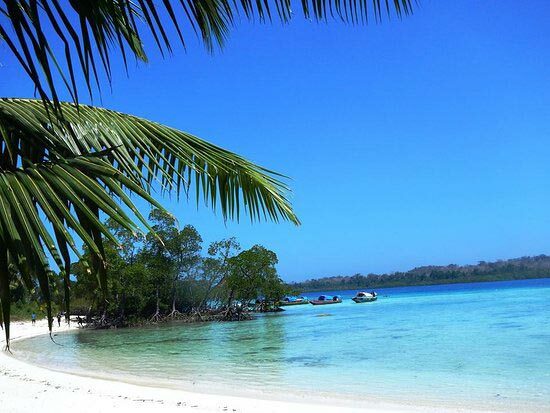 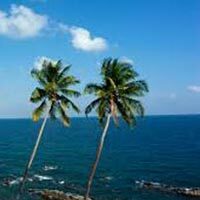 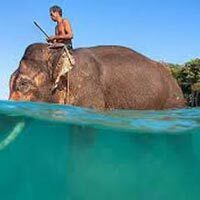 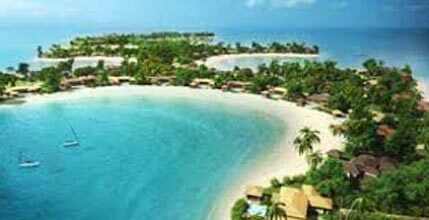 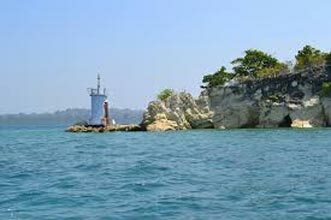 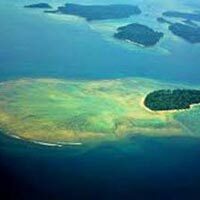 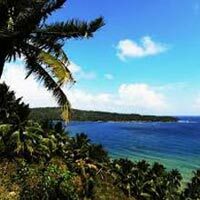 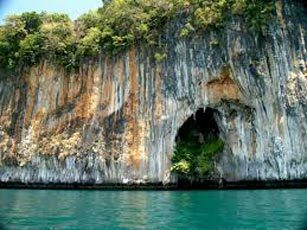 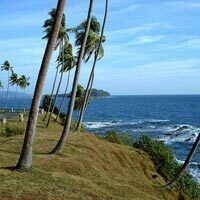 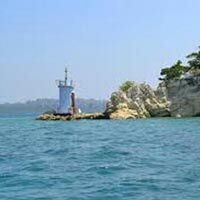 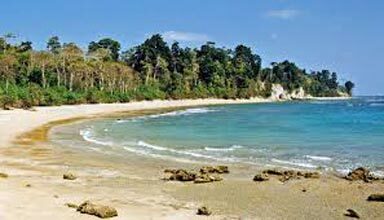 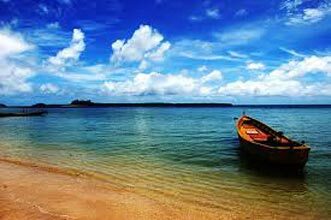 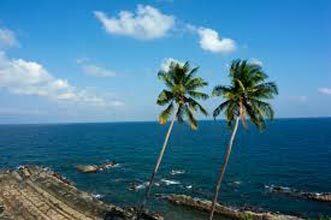 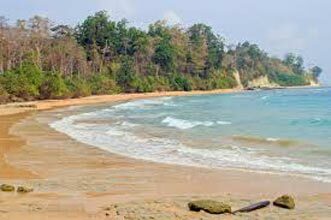 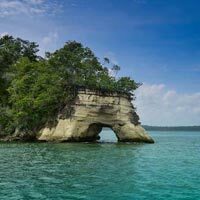 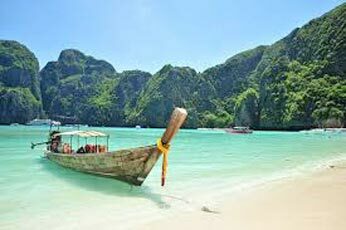 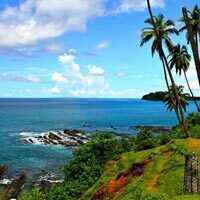 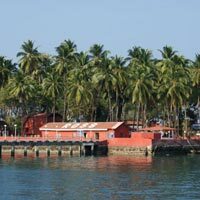 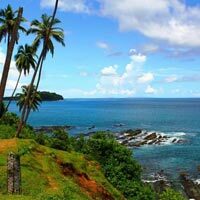 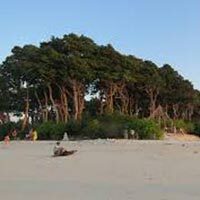 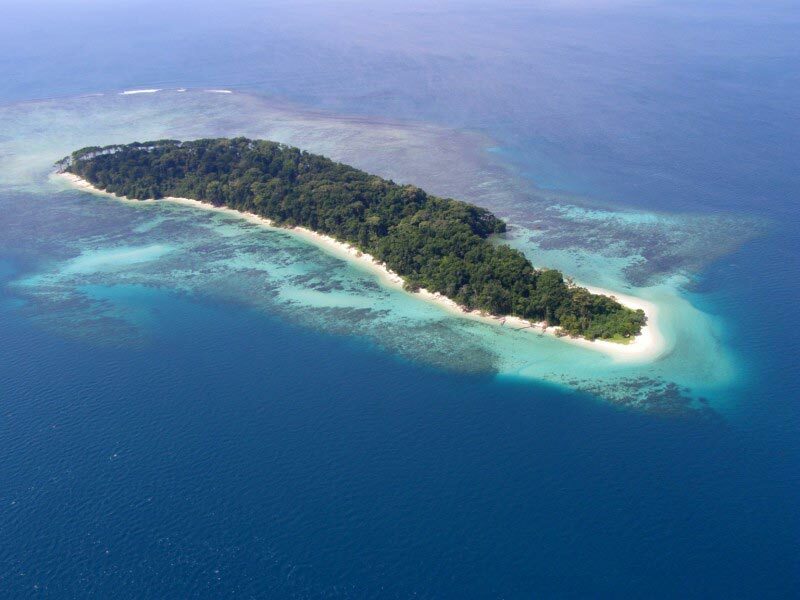 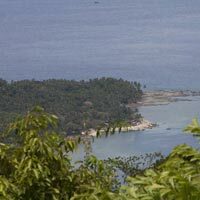 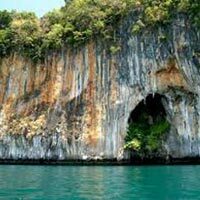 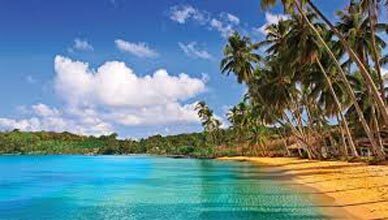 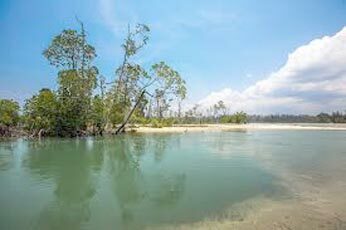 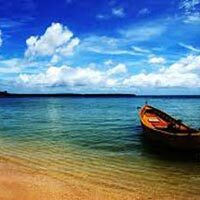 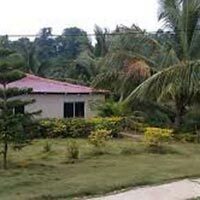 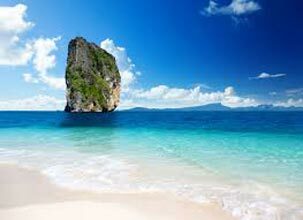 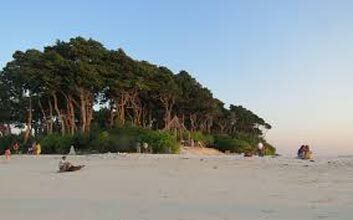 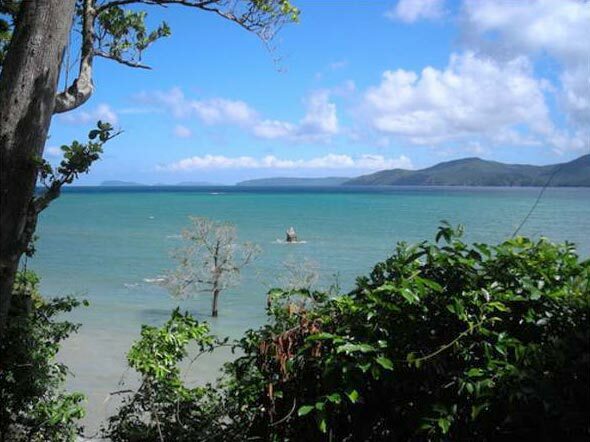 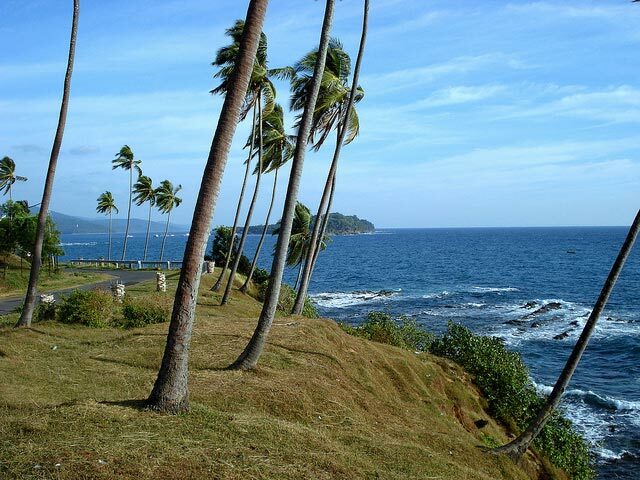 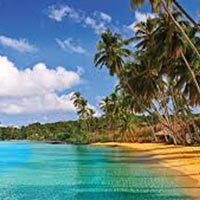 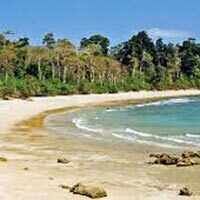 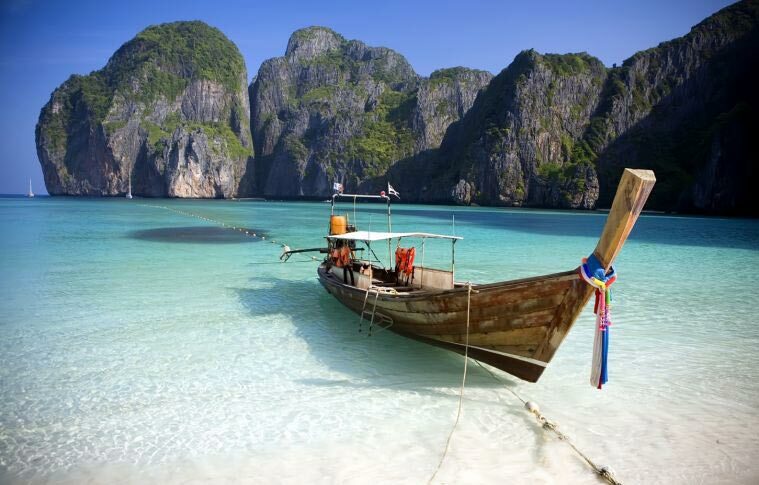 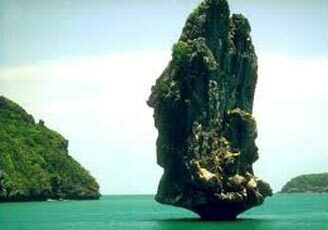 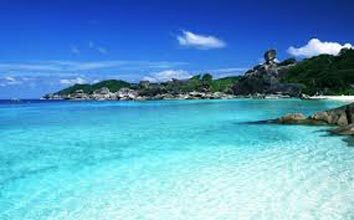 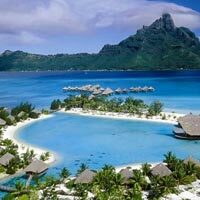 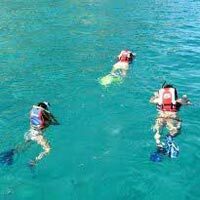 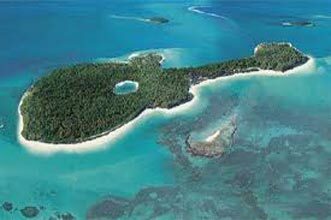 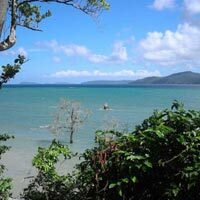 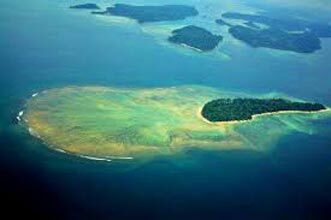 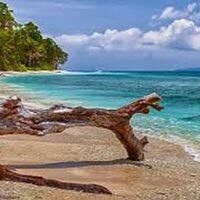 For domestic tours, we mainly operate in Andaman and Nicobar Islands. 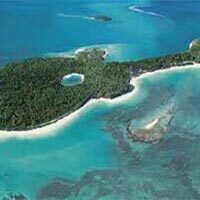 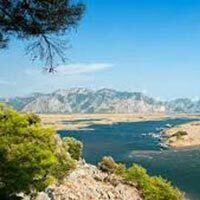 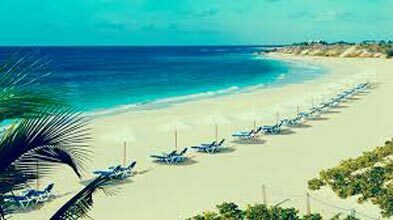 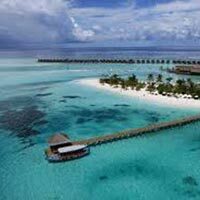 While organizing a tour for you, we ensure that all the travel arrangements are made as per your specifications. 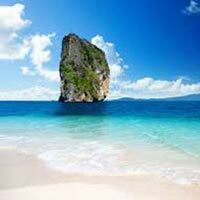 Moreover, we make sure that the overall expenditure does not exceed the budget. 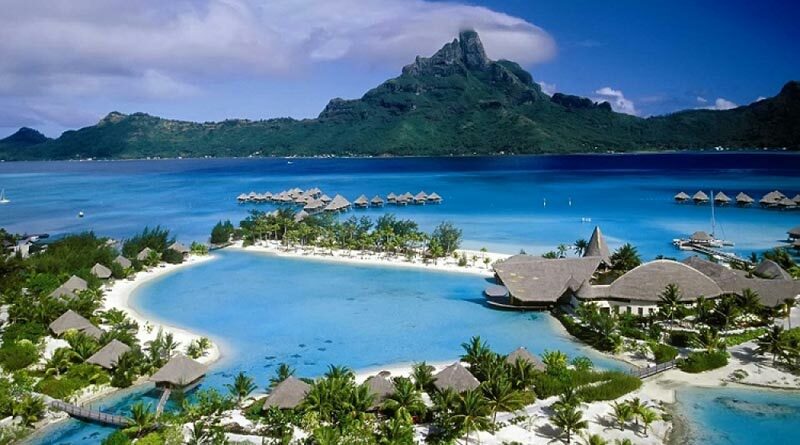 So, rush to us now for getting an amazing traveling experience.